The Isle of Man TT is arguably the most famous motorcycle event in the world - some would say it is the ultimate test of rider and machine in motorcycling. 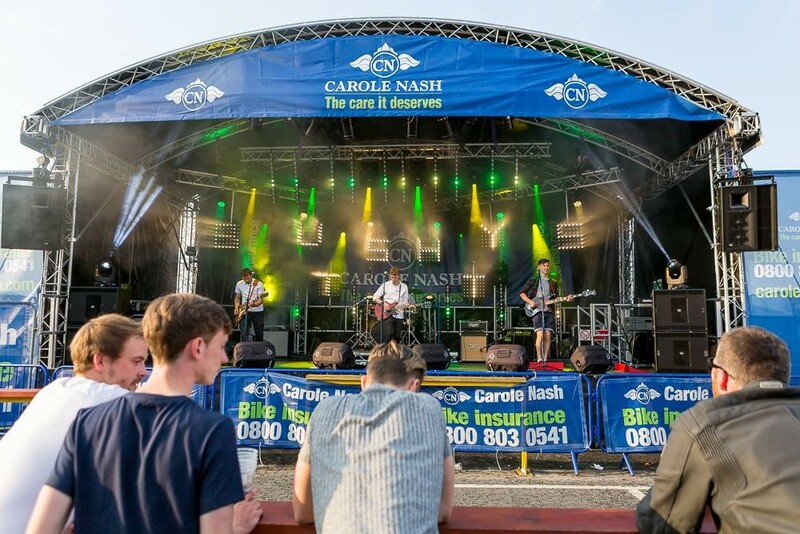 For more than 100 years, the event has attracted a host of racers and spectators to the island and is an important feature of the Manx economy. 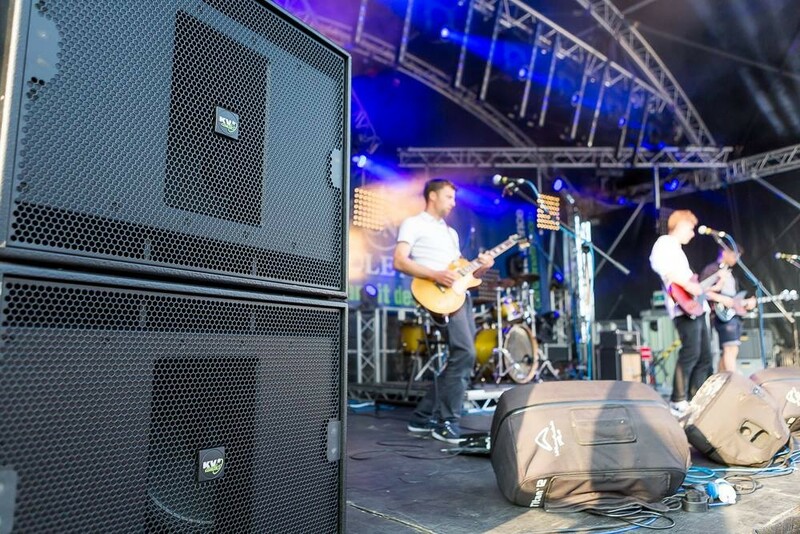 At the 2016 TT which took place in June, The Isle of Man's largest sound, light and staging company, ELS supplied a complete production for the live entertainment focal point of the event at Bushy's Beer Tent on the Loch Promenade in Douglas. 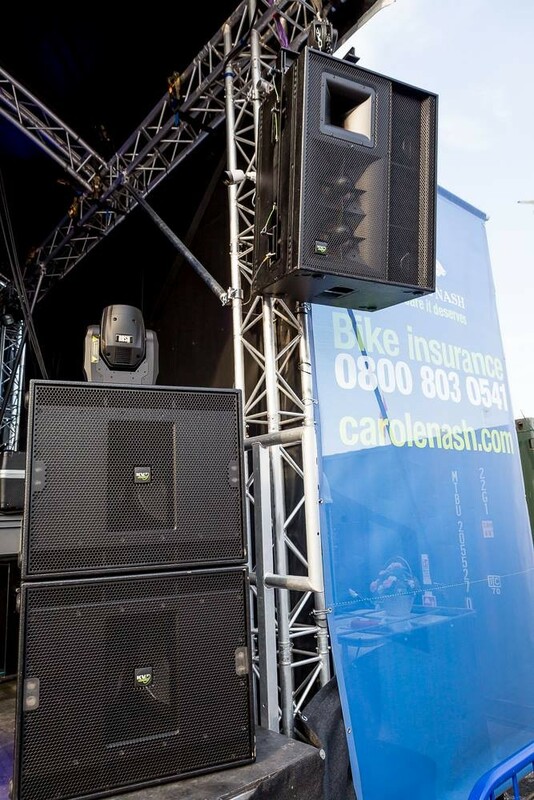 Established for 12 years, ELS are a growing and thriving business, covering every base from conferencing, live music and installation to hire and sales. 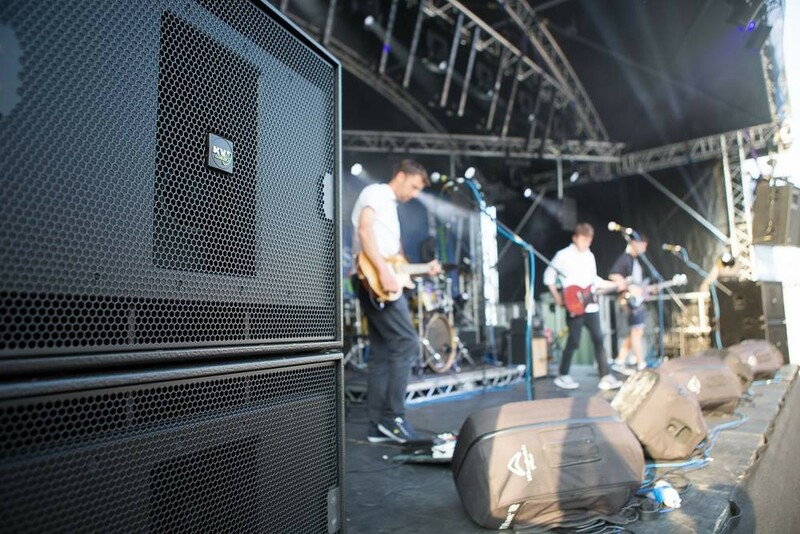 Earlier in the year, as a result of a growing demand for their services in the live music arena, both on the Isle of Man and in the north-west of England, ELS had decided to purchase a new PA system to increase the flexibility and scalability of their offer. 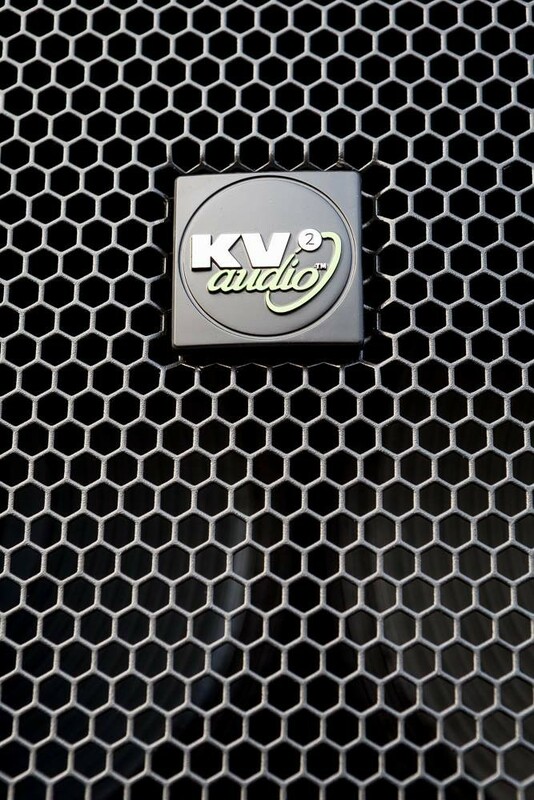 Their research drew them towards KV2 Audio and a conversation began with the Czech manufacturer at PLASA. 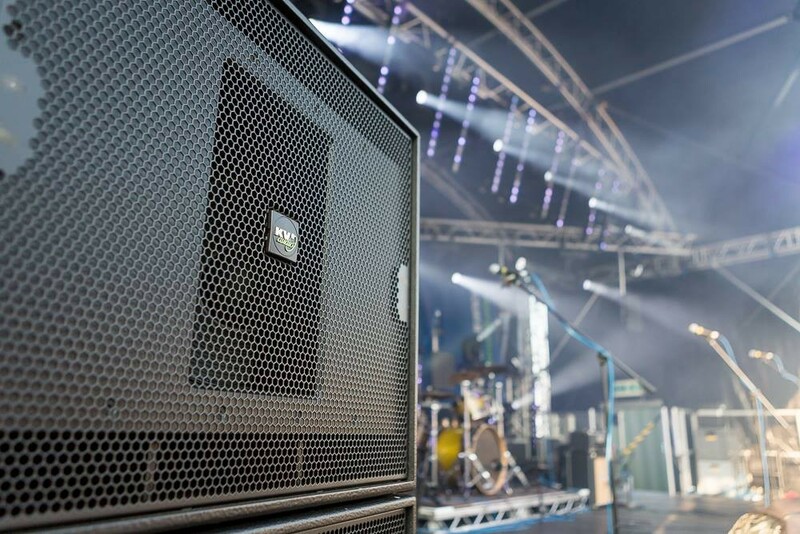 Productively, for both sides, an agreement was reached to audition KV2's VHD Series during the high profile TT week on a large outdoor stage in front of a significant audience. 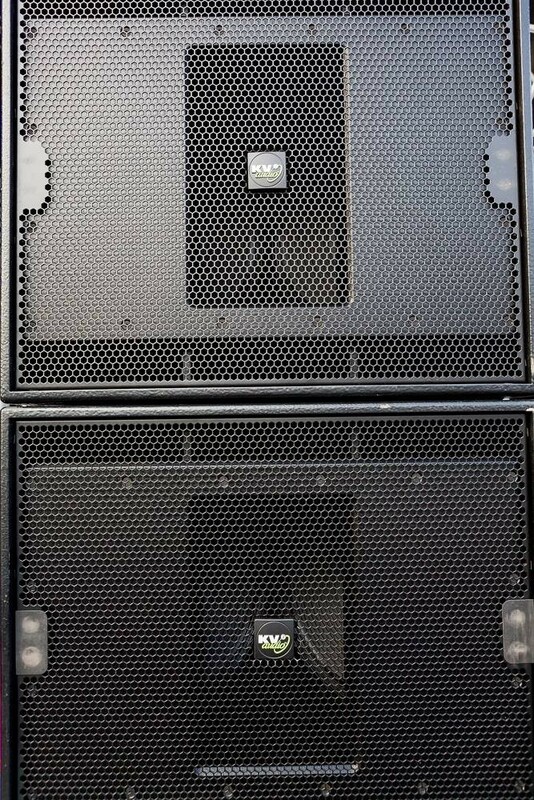 The rig comprised 2x VHD2.0 Mid High Enclosures and 2x VHD4.21 Ultra Low Frequency 2x21” Subwoofers (1x Active VHD4.21 powering 1x Passive VHD4.21) complemented by 4x ES2.6 High Output 2x15” Subwoofers, driven by 2x VHD2000 Amplification and Control Units and 2x VHD3200 dedicated Low Frequency Amplifiers. 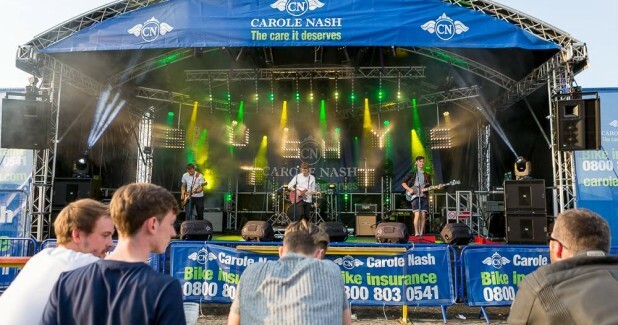 The setup at Bushy's was centered on ELS's own Prolyte Arc Roof Stage and Martin Lighting rig. 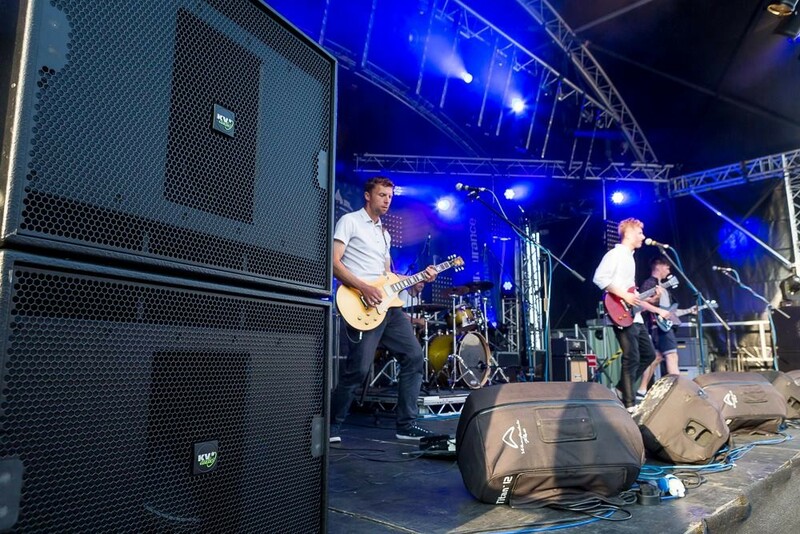 Justin McMullin, Managing Director at ELS: "Having spoken to KV2 at PLASA we were pretty sure that we'd found what we were looking for and KV2 Audio shipped the VHD rig out to us from the UK Head Office office for the TT event. 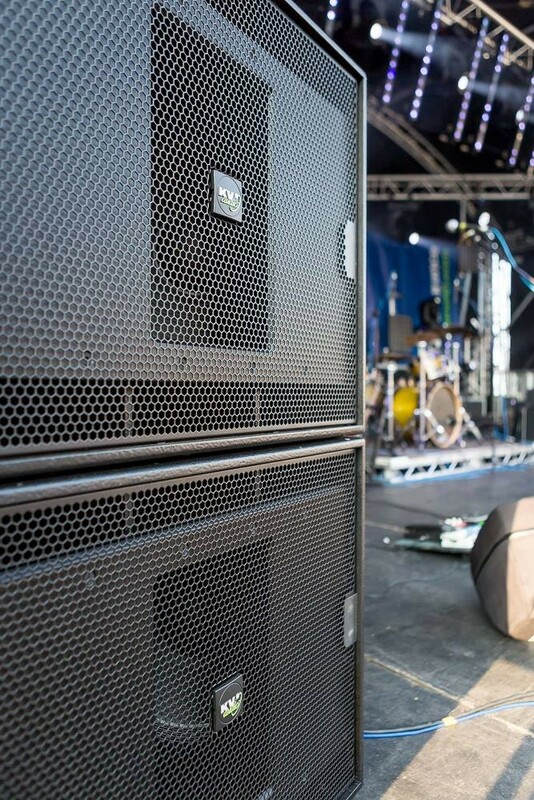 Being able to audition the system in a real live scenario was a huge advantage and reflected KV2's customer care and supreme confidence in their products. 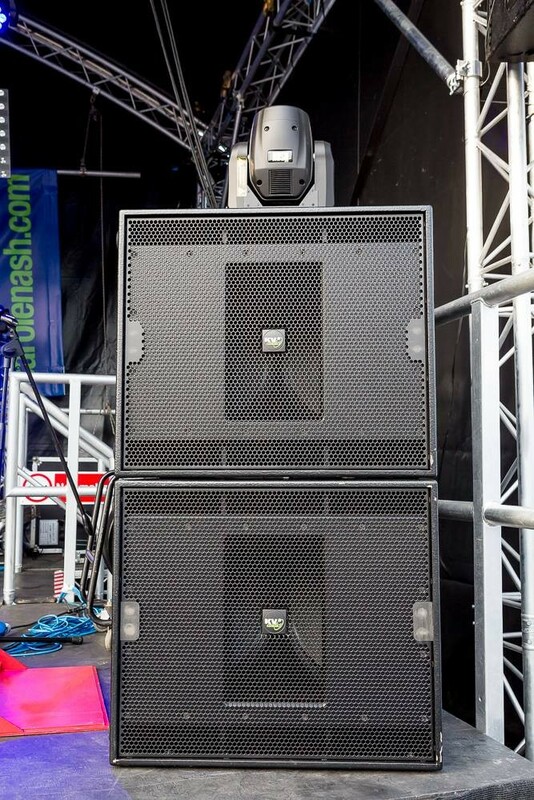 It really rocked - handling it and hearing it in action immediately sealed the deal for us and we had no hesitation in buying. 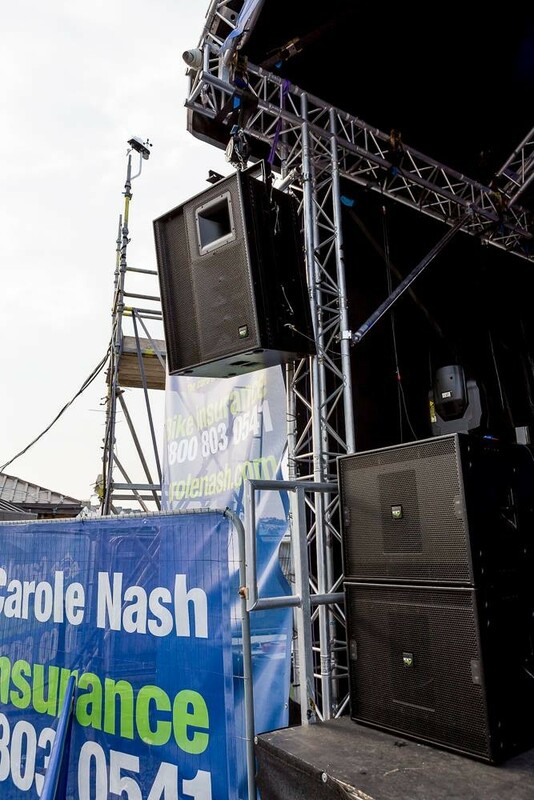 KV2's support throughout has been brilliant and we are now exactly where we want to be in terms of what we can offer both on the island and further afield." 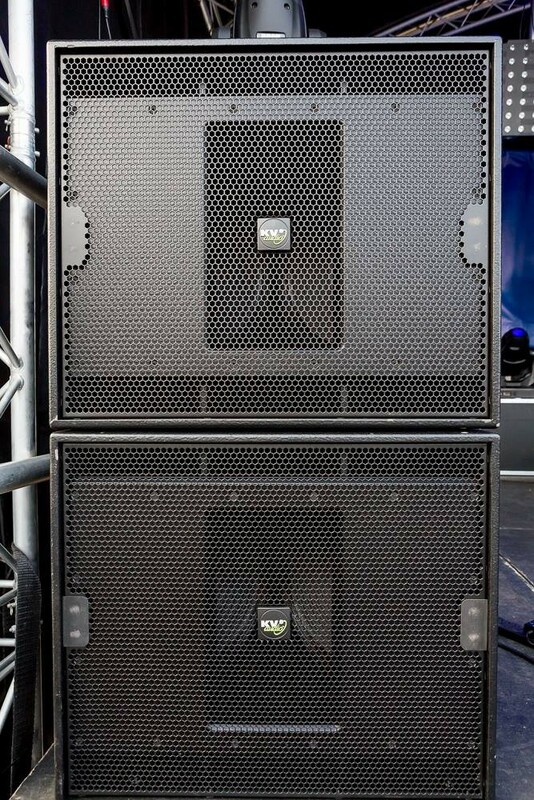 As ELS's stock rises, this dynamic operation, founded on the basis of close friendships, expertise and wide-ranging experience, is expanding its operations further still. 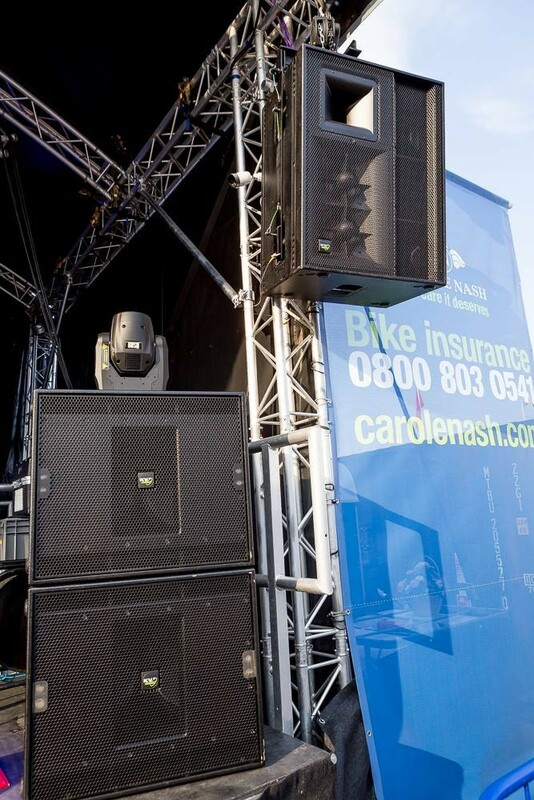 In creating new sister-brand Optimal Events, ELS has broadened its scope to include complete events solutions packages on every scale. 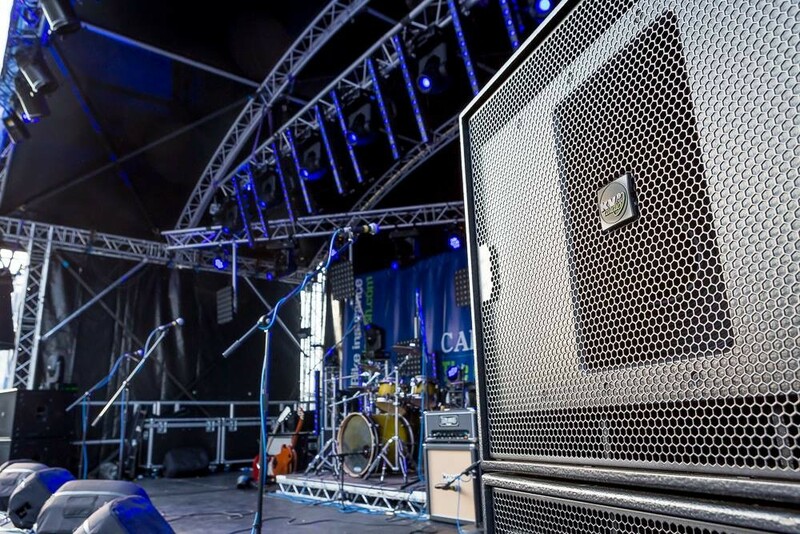 Optimal, able to draw on ELS's production capacity, is promoting live music events of its own, as well as delivering a complete service from consultancy, planning and staging for every size and type of corporate and private event. 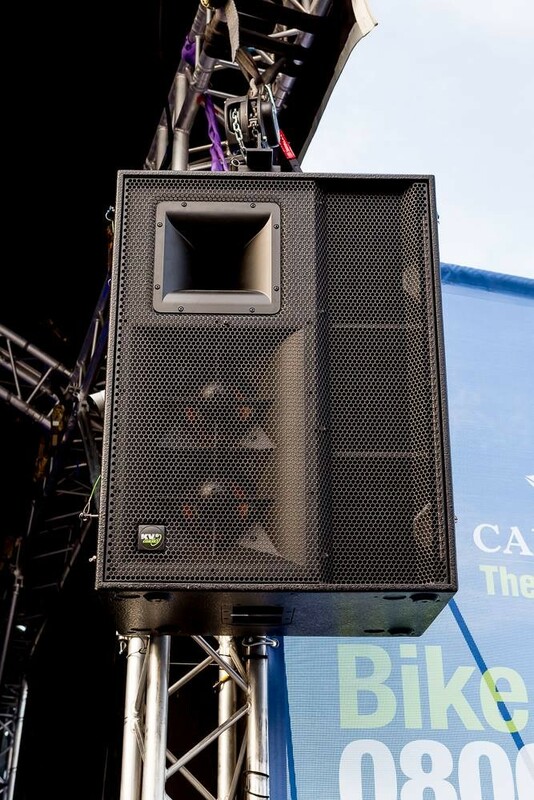 On The Isle of Man, things are revving up nicely for ELS.